Test for two. Test for two. Test for two. Test for two. Test for two. Test for two. Test for two. Test for two. Test for two. Test for two. Test for two. Test for two. Test for two. Test for two. Test for two. Test for two. Test for two. Test test test test test test test test. This is only a test. This is only a test. This is only a test. This is only a test. This is only a test. This is only a test. This is only a test. This is only a test. This is only a test. This is only a test. This is only a test. This is only a test. This is only a test. This is only a test. This is only a test. This is only a test. 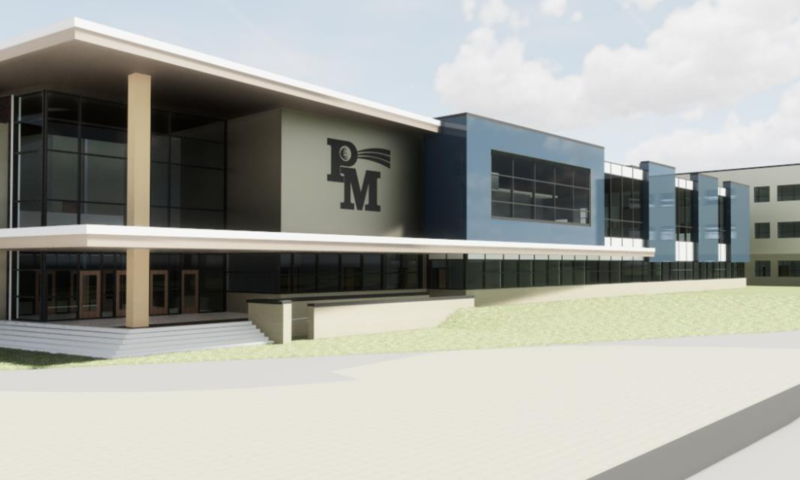 Excavation began on Monday, October 29, 2018 on a key component of the renovation and reconstruction of Penn Manor High School. Workers began erecting a temporary structure behind the current math/science wing to provide space for classrooms while the existing high school is under construction. Construction of the temporary structure will be confined to the area outside of the East Gym and the parking lots behind the high school. Bus and car traffic will be rerouted around the construction area. Please watch for signs directing motorists to follow new traffic patterns. The work is the first leg of the high school renovation and construction project. We appreciate the cooperation of the Penn Manor community as we undertake this exciting and ambitious project!